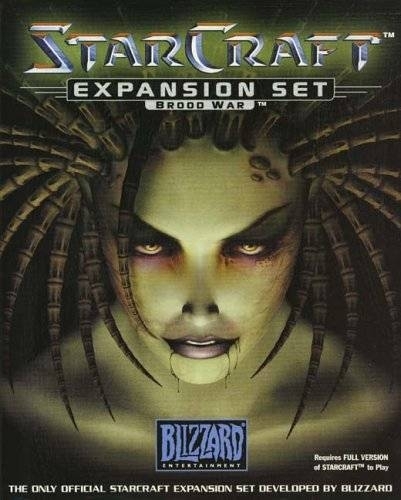 StarCraft: Brood War continues the award-winning saga of galactic warfare as the Zerg, Protoss and Terrans struggle for their continued survival. With the shattered Zerg hive torn apart by fierce in-fighting, the Protoss seek to reunite with their Dark Templar brethren and begin the rebuilding of their homeworld, Aiur. 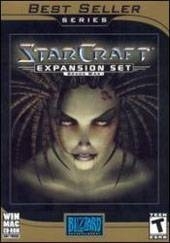 Terran Emperor Mengsk I, having achieved his goal of total power over the human colonies, must now turn his attention to both the rising power of the woman he betrayed -- Kerrigan, the infamous Zerg Queen of Blades-- and a conspiracy deep within his own ranks. 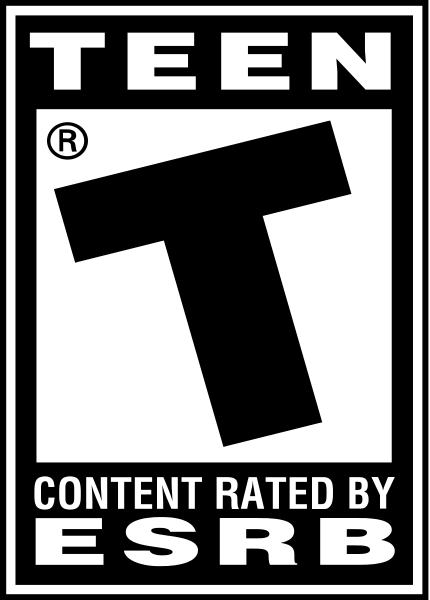 Created by the Dark Templar specifically to combat both Terran and Zerg troops. Although physically weak, the Dark Archon is possessed with immense psionic power. Once considered heretics, they have rejoined their Khala brethren, and are a force to be feared. Recent evaluations determined that healing troops in the field proved to be more cost-effective than training new recruits. A modern redesign of the gunship, perfect for massed enemies or quick assaults. An extremely venomous monster, designed to cripple large enemies with a dose of corrosive poison. A mobile siege weapon, capable of burrowing and attacking from its underground lair. 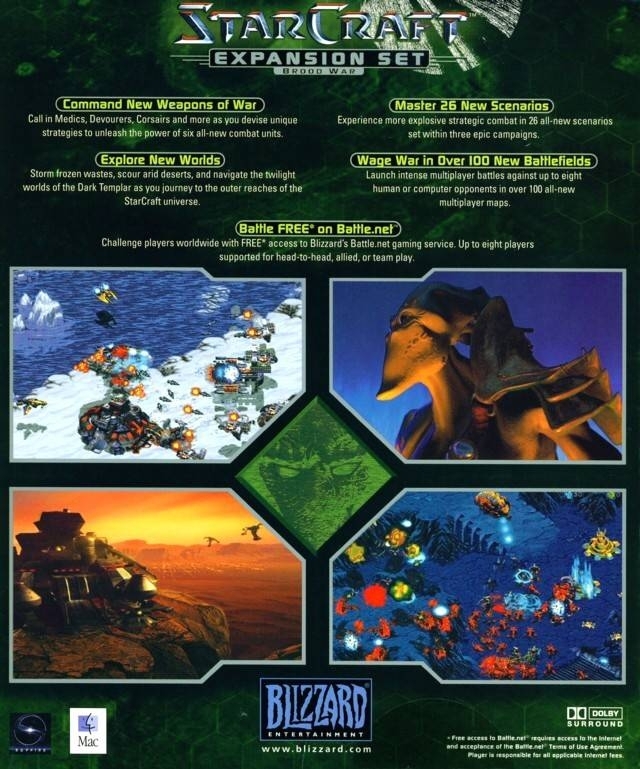 Expansion of the better strategy game, excelent game.